Fragrance Notes: crisp, white flowers, with a touch of the orient. This is my favorite perfume in the entire world. I received it for me 16th birthday (1996) and have always had a bottle or two. Now, I also use it on my toddlers. It’s soft, powdery, amazing. Best parfumerie ever, love it! 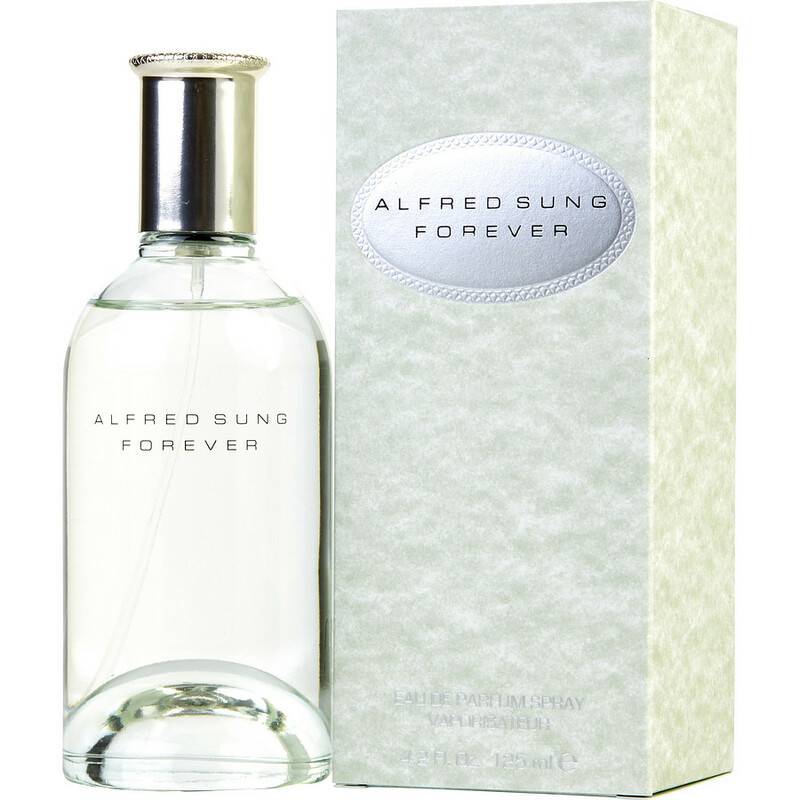 I love this cologne, Forever by Alfred Sung. Forever by Alfred Sung I have been wearing this for years. So clean and fresh, not overpowering in any way. I am a nurse, working in a hospital where we cannot wear strong scents. Never have I had so many compliments, asking :"What are you wearing?". Do not judge by the price. After telling so many patients and coworkers what I was wearing, I believe I created the shortage we had a few years ago! HA HA! Please do not run out of this scent again.